Hidden truths permeate our world; they’re inaccessible to our senses, but math allows us to go beyond our intuition to uncover their mysteries. 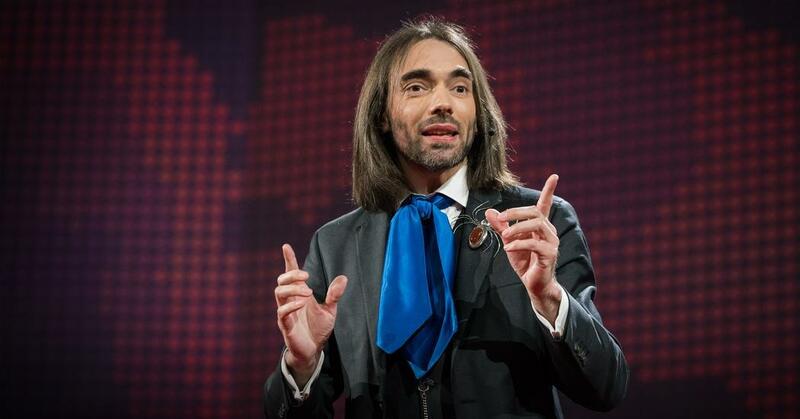 An excellent TED talk by C. Villani on the thrill of mathematical discovery. Kudos !